Did a Live feed with some Sketch Club viewers. 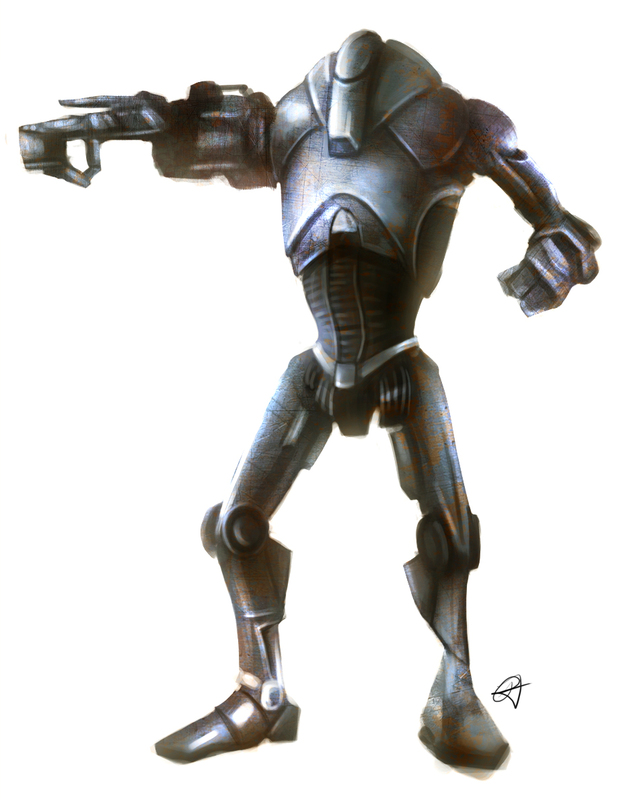 User, Mr. Hansolo, requested for a droid to be painted. Here’s the end result. Original reference is most likely from a Lucas Arts concept.